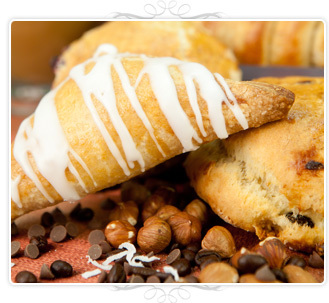 Be our guest and surrender to the sensational aroma of sweet delights at Lulu’s Bakery. 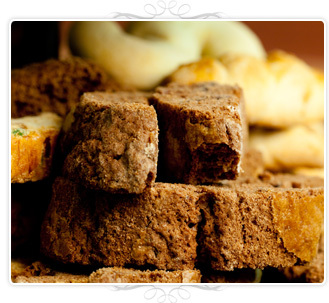 Bring your friends or family and come experience for yourself what many have said to be, the best bakery in Queens! 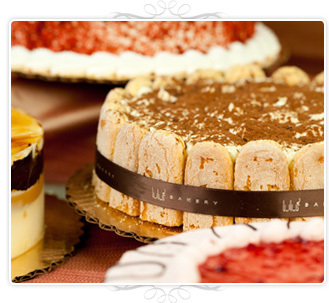 From freshly baked breads, cookies, and pastries, to breathtaking cakes, Lulu’s offers something special for every occasion. Visit Lulu’s Today! 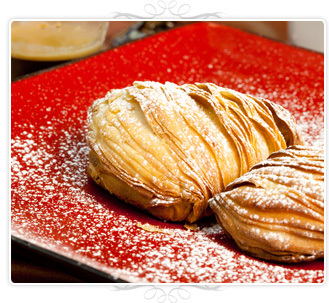 Special Occasions require exceptional products & service. Lulu’s dedicates full attention & passion to every event it takes part of. 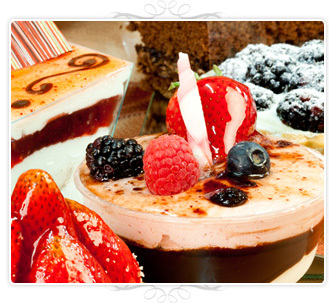 Browse our enticing gallery of specialty cakes & deserts for a preview of what we can do for you. Contact us today and we’ll be happy to serve your upcoming event.